Vassar was one of the first liberal arts colleges to create a broad and substantive film major. 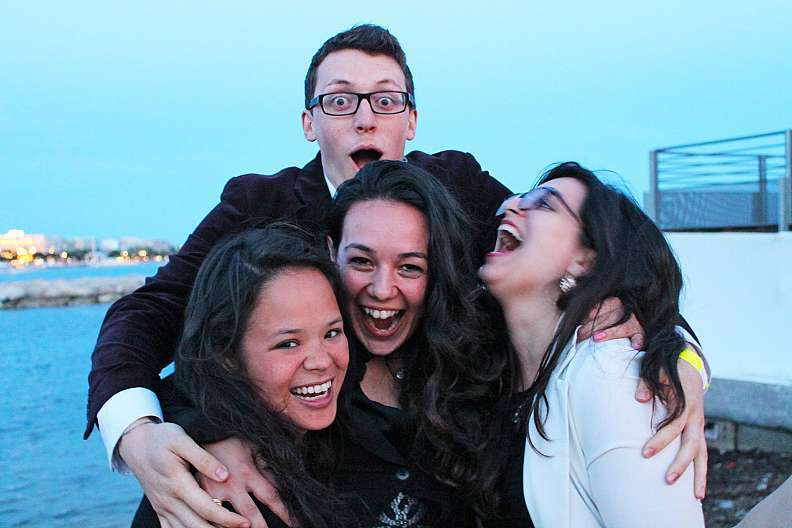 Vassar students are frequent award winners at festivals such as Cannes. Read more. See slideshow View gallery. The Film Department is international in scope, stressing a diverse canon ranging from silent films to television to webisodes. The film major grounds our students in film history and theory and then offers intensive courses in documentary and narrative production in 16mm and digital, as well as screenwriting for shorts or feature films. We specialize in integration: integrating film studies and filmmaking; integrating film and television; and integrating interdisciplinary approaches to analyze film’s wide-ranging cultural influence. Read more.